Established for over 8 years, Evolution Communications specialises in technology solutions for the home and business. 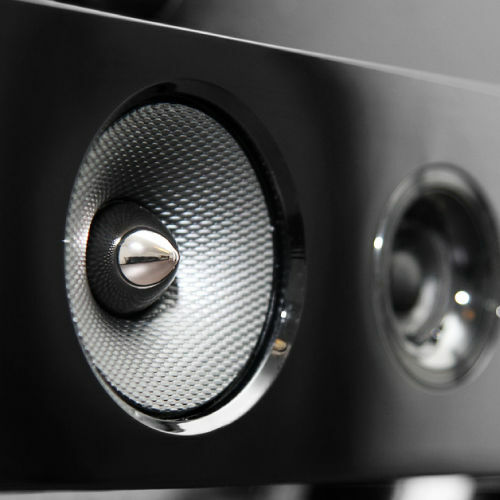 Our Domestic team installs Multi-room Sound Systems, Data & Wi-Fi Networks, CCTV, Home Cinema's and TV distribution systems, as well as providing bespoke cabling services. Our business team, specialises in Data Networks and phone systems. 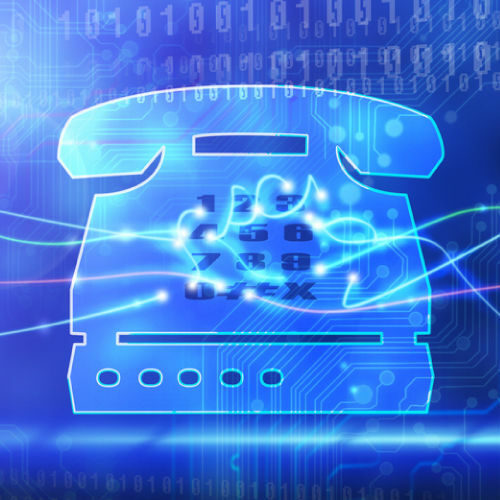 Whether it is providing an ethernet network or a Panasonic phone system, from a few users to hundreds. 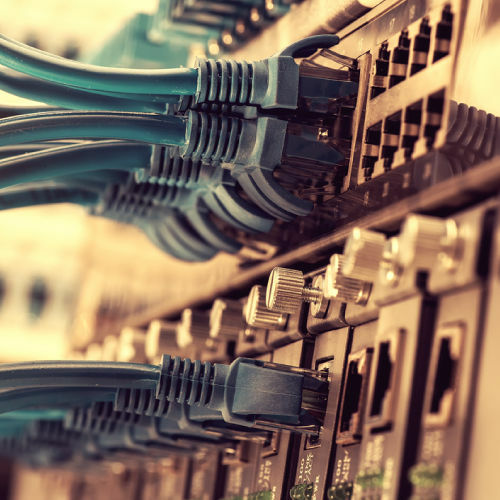 Whether you have one single site or spread over several linked offices, we can provide the infrastructure and hardware to connect your business. Please have a look over the services we offer, or feel free to contact us to discuss any of your requirements. Listening to whatever you want in whichever room you choose, whether you are relaxing in the bath tub, or having a full on house party, all of this can be easily controlled from your phone or tablet. 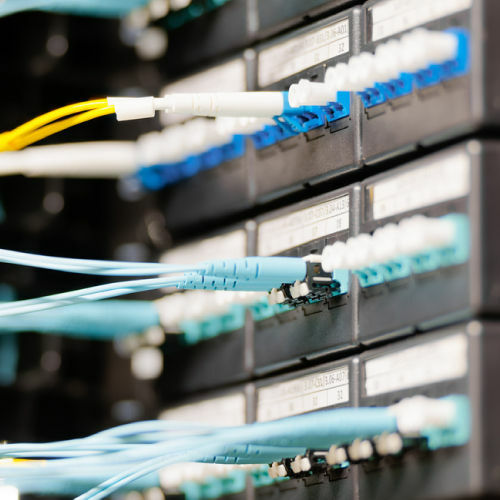 The infrastructure which technology connects over is more and more important, and with increasingly more and more devices being connected to your home & office networks, the ability for stable Wi-Fi and hard wired connections are essential. 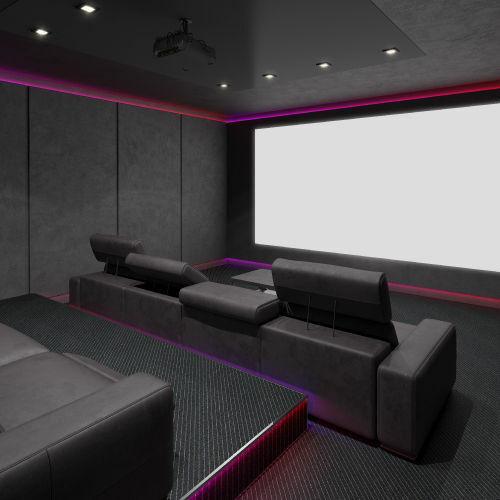 Whether it is simply upgrading your TV to a super slim installation with all of the wiring hidden, or having a full on cinema, we at Evolution specialise in making that happen. 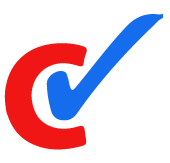 Our engineering team are fully approved Connectix Installers, enabling us to offer manufacturer warranties. On top of that, all of our installations are tested with the latest test equipment on the market - Fluke DSX-5000. 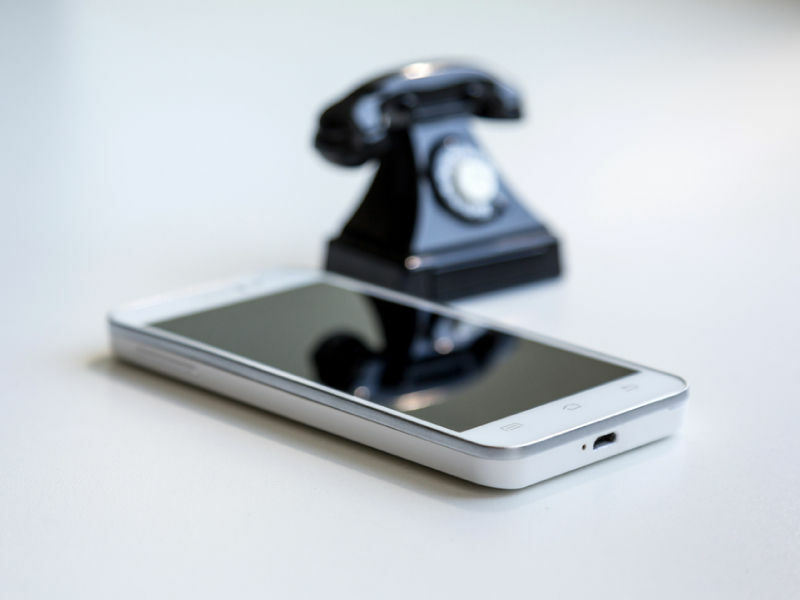 Whether you require a small phone system for your home or office, or one that is capable of handling hundreds of users, we can provide the solution for you. If you have home workers that you want to be fully connected to the phone system that isn't issue. 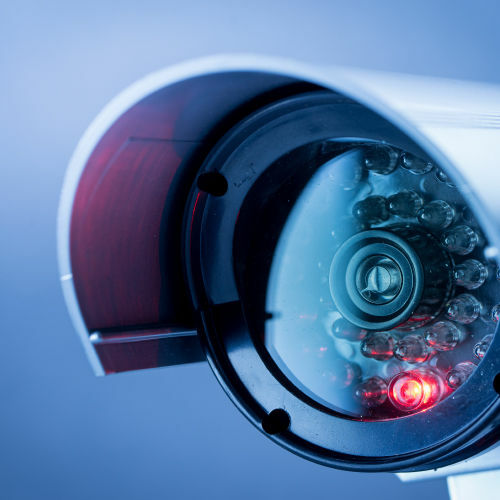 Whether you want to monitor any potential intruders or simply keep an eye on what's happening, we offer full IP systems, where CCTV cameras are connected back to the NVR (recorder) via ethernet cabling.